The good news is, for a freehold property, foreigners are allowed to own up to 49% of the condominium’s total floor area. Furthermore, there is no minimum age limit for property ownership. However, please check the condominium’s foreign ownership quota, as this may vary from one project to another. We always recommend that potential investors aim for a freehold condominium as this is the best tenure for foreigners wishing to own property here. The Condominium Act B.E. 2522 (1979) stipulates that foreigners may have absolute ownership of the freehold condominium, as well as co-ownership of the common property. 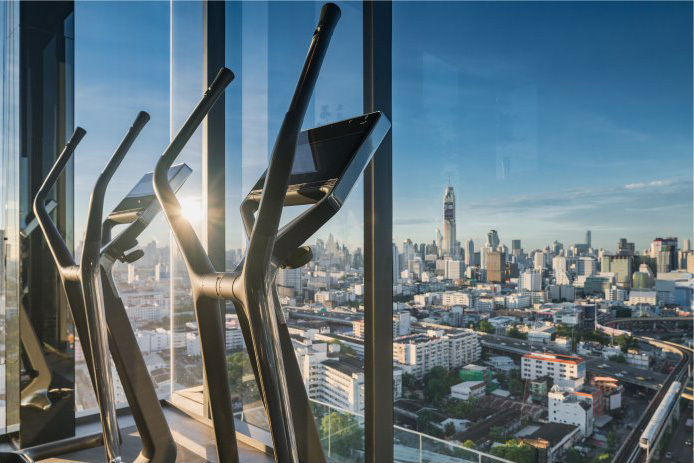 Sansiri offers foreign buyers a range of purchasing options, with freehold condominiums located in Bangkok and a number of prominent resort areas throughout Thailand, giving you a wide variety of options to consider when you are contemplating an investment property in the Kingdom. Another option is leasehold. This process requires you to register the leasehold rights of a property, whether you are looking to lease of a condominium or register freehold land with the District Land Office. With the leasehold tenure, you are allowed to own buildings and structures built on the land. However, the law requires that the lease term is fixed at three years minimum and does not exceed 30 years. Nonetheless, the lease is renewable for a maximum of a further 30 years after it expires. You will also be happy to know that even if the title deed's owner sells the property, the leasehold still stands. Purchasing land or houses in Thailand can also be done by way of a company registered in the Kingdom. If a company buys property that is already constructed in full, then you are required to pay 100% of the total sum upfront. If the property is unfinished, then there is a requirement for a 25-30% initial payment, with the remaining 70-75% paid upon completion of the property. 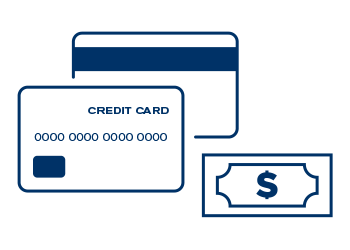 It is important to note that where payment is made through foreign currency, that this payment has to be certified by both Credit Advice (receipt) and certification from bank. Without this, the buyer cannot transfer the property to his or her name. This system is necessary to allow the Government to monitor funds flowing into the country. As such, please do not attempt to pay by cash. You will need to transfer the payment via telegraphic transfer to the seller’s bank account so that there can be a legitimate record of the transaction. In the case of foreign owners passing away, the individual who will inherit the property is required to appoint a lawyer to prepare a proof of evidence for the inheritance. The inheritor will also have to pay a fee as required by the Department of Lands. Furthermore, the inheritor will be subject to inheritance tax; however, this only applies to a total property value of more than 100 million baht. Where the value is less, inheritance tax does not apply. Buying a condominium in Thailand is typically done through an agent. There is no legal requirement to involve a lawyer. Generally, the agent would draft a standard agreement encompassing all the details of the purchase to be signed by the seller and the buyer. Purchasing a condominium can also be done directly, without an agent. However, we recommend that you use an agent as this person not only understands the local market but will also represent you with your best interests at heart. 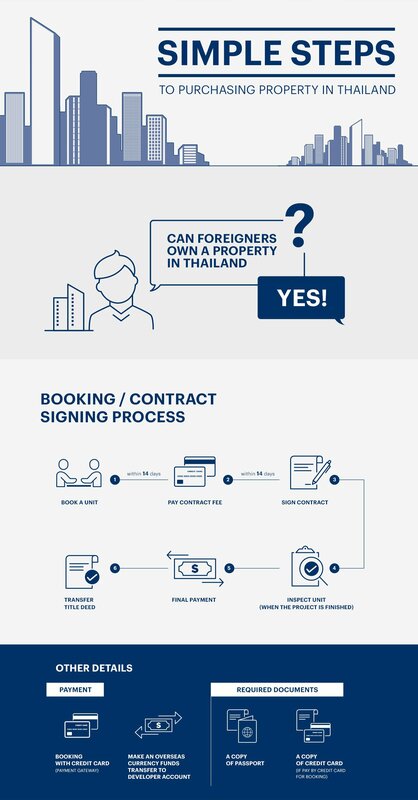 Either way, you should familiarise yourself with the Thai legal process before buying a property in Thailand. Furthermore, while a lawyer is not legally required, it is advisable to have one to assist you with the process. 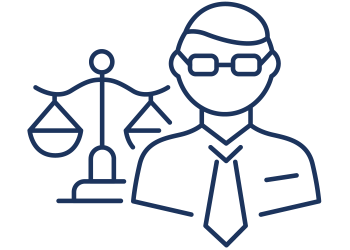 Legal jargon and legislation can be complicated to decipher, so it is desirable to have an expert to help you. 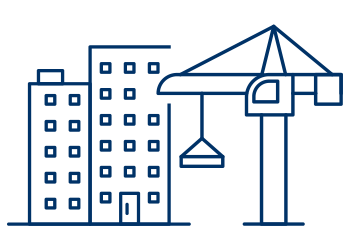 Most importantly, and to ensure the transaction runs smoothly and reflects your best interests, we strongly recommend that you choose a recognised developer in the market who can offer you legal consultation as part of their service. With many foreigners choosing Thailand as their retirement home, a Long Stay Visa has become an attractive option. However, please note that to be eligible, you must be at least 50 years old, have no prohibiting qualifications as stated under Thai law, and have obtained Thai Non-Immigrant Visa before. Moreover, you must not work and receive a salary in Thailand. The visa must be renewed annually with proof that you earn a monthly income of at least 65,000 baht, or have a bank balance of 800,000 Baht within the past 3 months. Otherwise, within one year, you must have a yearly income combined with a bank deposit which is no less than 800,000 Baht. An Investment Visa is another viable option. If you buy a condominium for at least 10 million baht, and if you have obtained Thai Non-Immigrant Visa previously, you can then apply for an Investment Visa which allows you to stay in Thailand for a year. 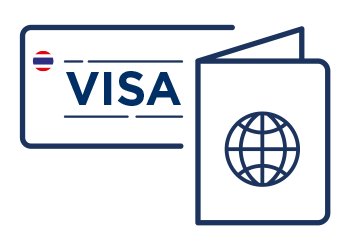 To extend your stay, you can renew your visa on an annual basis. ***As property ownership laws are subject to change, should you plan to purchase property in Thailand and wish to stay in the kingdom, we strongly suggest that you consult with an immigration lawyer or with your local Thai Embassy or Consulate. There are two options for a lease term, both of which are for your protection as they ensure that your contract is enforceable in a court of law. For a short-term lease of not more than three years, a lease registration is not required for it to be enforceable in a court of law. However, if you plan a lease term of more than three years or up to 30 years, you must register with the Land Office to ensure enforceability in court. Presently, the Lease Registration Fee is at 1.1% of the total rental fee for the entire lease term. Usually, it is paid equally by the lessor and lessee. For the buyer of a freehold property, a transfer fee is required. It is calculated at 2% of the property’s official appraised value. The transfer fee is payable by either the buyer or the seller, depending on the agreement between the two parties as stated in the Sale and Purchase agreement. Once the ownership is transferred, the transfer fee must be paid to the Department of Land on the same day. REGISTRATION FEE 1.1 % Normally, the expenses is split between the developer and buyer equally or as agreed by both parties. TRANSFER FEE 2 % Normally, the expenses is split between the developer and buyer equally or as agreed by both parties. If you have further questions, please consult your local attorney office. Buying a property in Thailand is becoming easier as some banks now offer loans to foreigners. However, there is still a comprehensive procedural process for a loan application that you will need to go through. As the practice is still relatively new in Thailand, the list of banks offering loans does change on occasion. For the most updated list, please contact our sales representatives at Sansiri who can make suggestions and advise you through the process, alternatively email us at internationalbuyers@sansiri.com for more information. 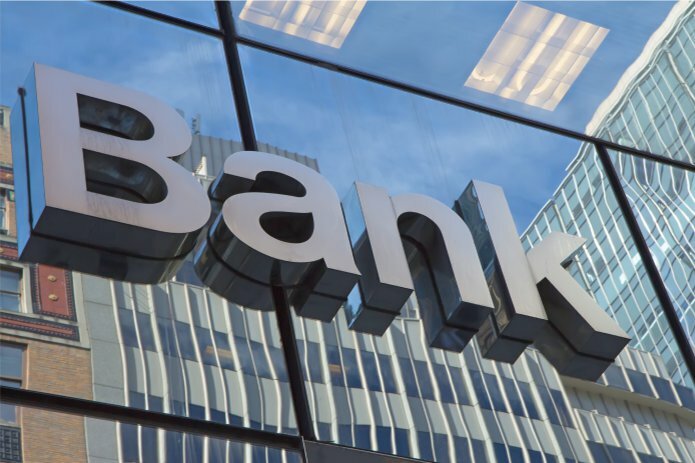 Naturally, the most important criteria that the banks require from applicants is a proven source of regular income. This income does not need to be received in Thailand; however, you will need proof of any such income source for the bank to consider your application. With this in mind, be prepared to provide original copies of pay slips and bank statements. Each bank will have specific criteria so it would be prudent to check with them beforehand in the event you are travelling from overseas. It is important to note that if you are over the age of 60, then you are not eligible for a home loan in Thailand. This condition is made based on the assumption that people older than 60 years of age are unlikely to have a regular income which would last the term of the loan application. For those under 60, you should also be aware that any proposed mortgage must be paid off in full before the borrower’s 60th birthday. It is always good to have choices, especially if the choices offer great incentives in return. Generally, there are two options, off-plan developments and completed developments. Below is a list of advantages for each which will allow you to consider what is the best choice for you. Flexibility: You can buy the property before completion, giving you a lot more opportunity to customise the property. You can then consider how to decorate and select furniture and appliances to suit your tastes as well as budgetary needs. Variety: If the property is part of a larger development you will have a variety of property size options to choose from. Promotions: The earlier you buy off plan, the better as Developers will tend to offer promotional discounts at the beginning of a project. These savings can be substantial depending on how early you view the property. Equity Growth: Perhaps the best incentive is you will be able to sell the project before it is completed and even potentially make a profit. Returns: If you wish to make an immediate return on your investment, you should be able to rent out the property right way. Moving In: The final product will be readily available for your inspection, as you don’t have to wait for construction completion. Therefore, this is beneficial if you are looking for a fast turnaround. 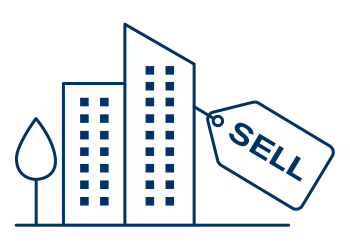 Selling: An established property in a popular location is always likely to grow in value, meaning should you wish to move on, you should be able to do so more quickly and with a positive return on the property sale. Bangkok is a rapidly growing metropolis, and most major areas are readily reachable on the mass transit system, which includes the sky train (BTS) and the subway (MRT). The mass transit system is still expanding at a great pace and will shortly extend to suburban areas. Therefore, it is no longer necessary to only look at properties located within the city centre. We strongly recommend considering some of the fast-growing outlying areas where facilities and amenities such as malls, hospitals and schools are already established. With convenient access to the sky train or subway, you can always expect an expeditious commute to downtown Bangkok. These emerging areas are fast proving to be an excellent form of investment, particularly as the property prices are attractive and the quality of life is on par with some of the more popular locations in the city. Thailand has many fast-growing cities which are bustling with activity as well as opportunity, while at the same time offering the authentic charm of easy-going provincial living. From Chiang Mai and Chiang Rai up north to the exotic region of Isaan (northeastern Thailand), and reaching down to the coastal towns of Pattaya, Hua Hin and Pranburi, there is a wide variety of choice to suit your every need. Even in the south, the islands of Phuket, Phang-nga and Samui are becoming popular destinations for investors to settle, these locations offer a fantastic work-life balance as well as steadily growing amenities to complement their natural beauty. In the mountainous north, Chiang Mai offers a cross between rustic provincial ease and bustling urban living. It is a great please for investment because of the infrastructure, urban conveniences and growing business opportunities. The city also boasts a vibrant culinary ethos, fused with the uniqueness of Lanna culture and lively nightlife activity. Currently, there are plans in place to develop a high-speed railway that connects the north of Thailand to the south. 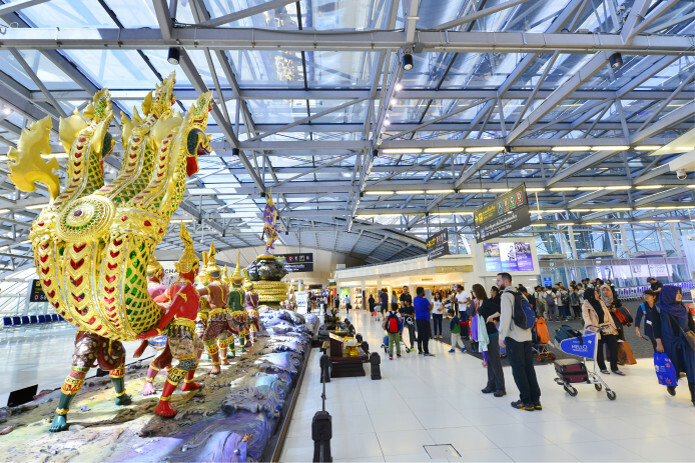 Chiang Mai to Bangkok will soon be just a few short hours away, and weekend getaways to the beautiful beaches of the south will become more convenient than ever before. The good news is, for freehold basis property, foreigners are allowed to own up to 49% of the condominium’s total floor area. As well, there is no minimum age for property ownership. However, please check the condominium’s stipulation for foreign ownership quota, as this may vary from one project to another. We recommend freehold condominium as it is the best tenure for foreigners wishing to own property here. The Condominium Act B.E. 2522 (1979) stipulates that foreigners may have absolute ownership of the freehold condominium, as well as co-ownership of the common property. 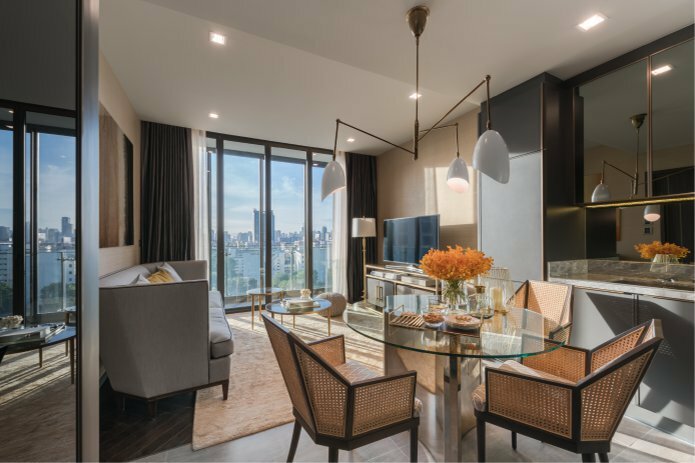 We are also happy to tell you that Sansiri offers foreign buyers a range of purchasing options, with freehold condominiums located in Bangkok and a number of key resort areas throughout Thailand. Another option is leasehold. In this process, you must register the leasehold rights of a property – whether it is the lease of a condominium or freehold land – with the District Land Office. With the leasehold tenure, you are allowed to own buildings and structures built on the land. However, the law requires that the lease term is at 3 years minimum and does not exceed 30 years. Nonetheless the term is renewable for a maximum of another 30 years after it expires. You will also be happy to know that even if the owner sells the property, your lease still holds. Buying land or houses in Thailand can also be done through a company registered in the kingdom. If the company buys a property that’s already completely constructed, then it’s a 100% payment upfront. If the property is unfinished, then there’s a 30% initial payment, with the remaining 70% to be paid upon completion of the property. 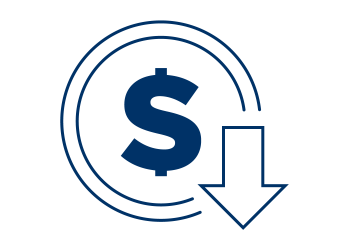 It is important to understand the payment process, and this is done under FET (Foreign Exchange Transaction). Without FET, the owner cannot transfer the property to your name. The system is necessary for allowing the government to monitor funds flowing into the country. As such, please do not pay by cash. You will have to transfer the payment via telegraphic transfer to the owner’s bank account. The bank will then issue FET for an amount exceeding US$ 50,000 or a credit note for a lesser amount. In the case of foreign owner passing away, the individual who will inherit the property will have to appoint a lawyer to prepare proof of evidence for the inheritance. The inheritor will also have to pay a fee as required by the Department of Land. In addition, there’s the inheritance tax, but this only applies to total property value of more than 100 million baht. Anything less, then inheritance tax does not apply. Buying a condominium in Thailand is normally done through an agent, however there are no legal requirements to involve a lawyer. 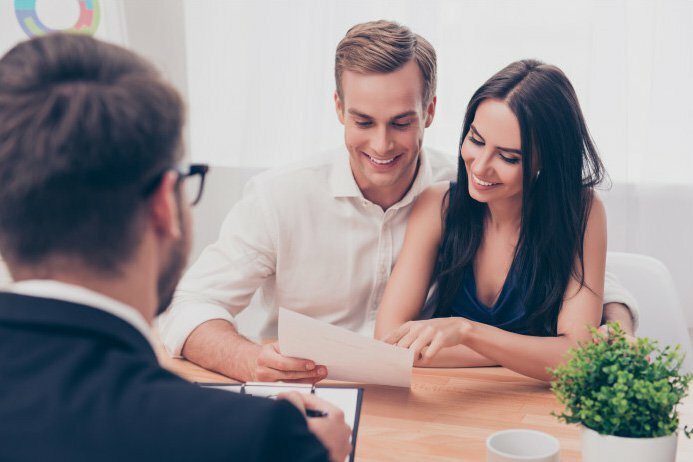 Generally, the agent would draft a standard agreement encompassing all the details of the purchase to be signed by both the seller and the buyer. The agent would normally take a 3% commission. Purchasing a condominium can also be done directly, without an agent. Nonetheless, we recommend that you use an agent as the person will know the Thai language and the local market, as well as act to represent your best interests. Either way, you should study the Thai legal process before buying a property. In this, while a lawyer is not legally required, it is advisable to have one helping you. Legal jargons and stipulations can be complicated to decipher, hence it is best to have an expert at your call. Furthermore, to make sure the deal is done with proper legality and reflects your best interests, we strongly recommend that you choose a recognized developer in the market who can offer you legal consultation. With many foreigners choosing Thailand as their retirement home, retirement visa has become an attractive option. However, please mind that to be eligible, you must have a monthly income of at least 100,000 baht with a bank deposit of 1,800,000 baht. As well, within one year, you must have an accumulated bank deposit of 3,000,000 baht. But of course, normally a retiree wouldn’t have a monthly income, therefore a minimum 3,000,000 baht bank deposit would suffice. The retirement visa is only open to those who are at least 50 years of age. * *Terms and conditions apply. The investment visa is another viable option. 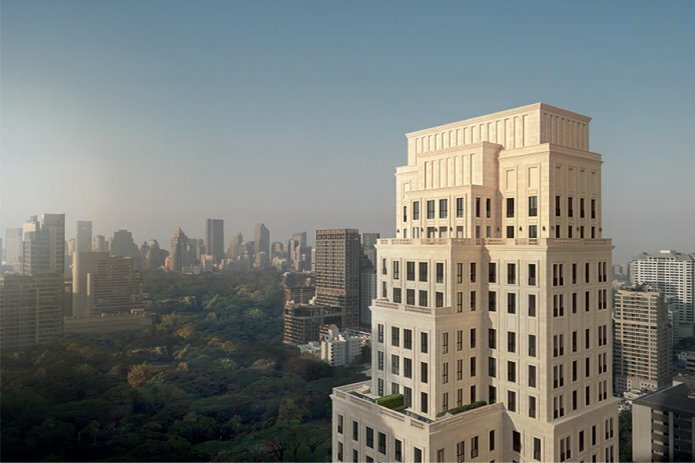 If you buy a condominium for at least 10 million baht, and if you renew your visa annually, then you may stay in the kingdom for as long as you wish. 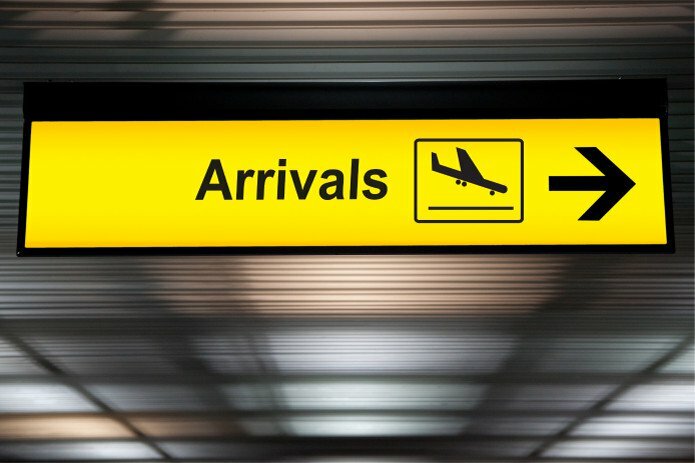 However, there is a catch, holders of investment visas are not allowed to earn a wage in Thailand. As property ownership laws are subjected to change, if you plan to purchase property in Thailand and stay in the kingdom, please consult regarding the latest information with an immigration lawyer or with your local Thai embassy or consulate. As an owner, you have the legal right to sell or rent out a property. However, there are requirements and costs associated with it. Furthermore, by law, you will need a Credit Advise (receipt) as well as certification from the bank to transfer money back to your home country. For the buyer of a freehold property, a transfer fee is required. This is calculated at 2% of the property's official appraised value. The transfer fee is payable by either the buyer or the seller, depending on the agreement between the two parties as stated in the Sale and Purchase agreement. Once the ownership is transferred, the transfer fee must be paid to the Department of Land on the same day. Stamp Duty is applicable where specific business tax (SBT) is not applicable and in the case where an individual owns the property for five years or more. The rate is 0.5%. If a company or individual has held a property for less than a five year period, and decide to sell the property, SBT is required. The tax rate is currently at 3.3% (which includes municipal tax) calculated from either the sales price or the official appraised value of the property, whichever is higher. Where the seller is a company, the WHT is calculated at 1% of the sales price or the official appraised value, whichever is higher. Under the revenue code of Thailand, an individual who makes money from selling a property, whether it is land, houses or condominiums, must also pay WHT. 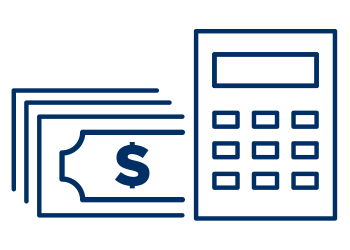 This tax is calculated at a progressive rate based on the official appraised value of the property. developer and buyer equally or as agreed by both parties. WITHHOLDING TAX 1 % (in case the seller is a company) If the seller is an individual the WHT is calculated at progressive rate based on the official appraised value of the property. • The seller sells a condominium unit within 3 years from the acquisition date. • The condominium unit has an appraised value in amount of 3,000,000 Baht. If you have further questions, please consult with your local tax consultant. It is normal that the standard commission rate for the agent is equal to one month’s rent. This also tends to apply to agreement renewals. While this is generally the case, you will need to confirm with your preferred real estate agent. It should be noted, however, that an agent is not legally required, meaning that an owner can choose to rent out the property directly without having the bear the cost of commission. There are four ongoing costs which you should be aware of when purchasing a property in Thailand. First, is the “sinking fund”. This is a one-time payment to the juristic officer who will keep this in a fund for major renovations to the property. An example of this would be repainting the building or replacing the elevators cars. 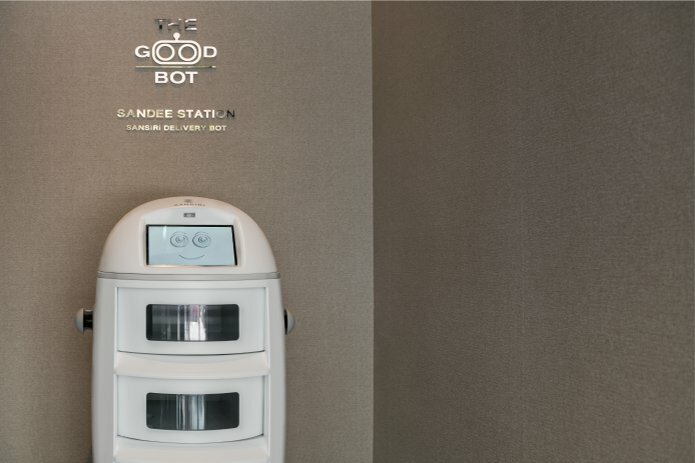 There is also what is known as the “common fee”, which is typically paid annually for operating costs such as security, maid service, in-house staff and gardeners. Thirdly there is a charge for the installation, insurance, and service charge of electricity meters. Lastly, there are miscellaneous administrative expenses such as the transfer of ownership at a local district land office. Our diverse range of integrated services and programmes are specifically created to augment and simplify the lives of every one of our homeowners. This attention to detail is what sets Sansiri’s customer service apart from other developers. We can say with the utmost confidence that we are indeed Thailand’s leading full-service real estate developer. After 20 years of operation, Plus Property Company Limited is firmly established in the domestic market. 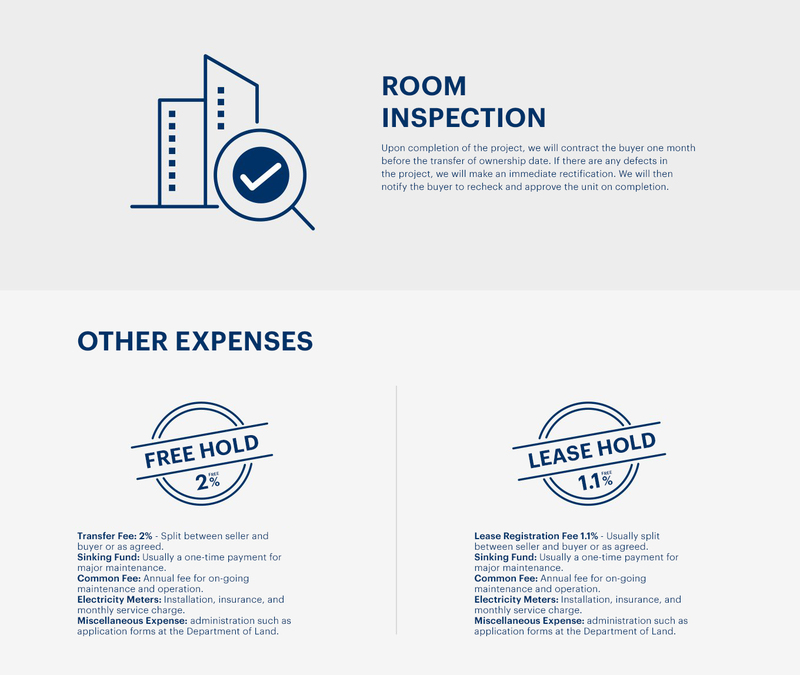 Maintaining an excellent track record in residential leasing and property management services, Plus is fully equipped to facilitate every aspect of a property’s rental and resale. With a diverse range of professional service options and a dedicated staff, Plus Property is always on hand to assess the requirements of customers and provide hassle-free property management solutions. Plus Property oversees more than 1,000 resale agreements annually. We maintain a comprehensive client database and establish efficient communication strategies. We are the trusted sales agent of over 100 residential projects and the preferred choice for both homeowners and investors alike. 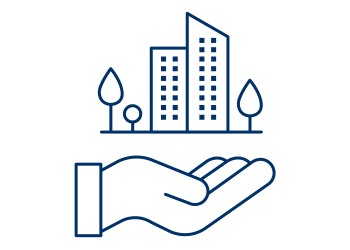 Essential services provided by Plus Property include finding tenants via property listings, marketing and consultancy, comprehensive project presentations, organising unit viewings for potential agents and tenants, and negotiating lease terms and conditions in the best interest of property owners. Leasing Services: one month’s rental fee commission. Resell Services: 3% commission of the selling price. HOSTMAKER, one of Sansiri's global partners, is a leading home rentals management company whose vision is to unlock the potential of every home by taking the hassle out of short-term, medium-term and long-term rentals. Their industry and market expertise alongside proprietary pricing technology, in-house interior design services and 5-star hospitality-trained operations teams help increase property income for homeowners by as much as 50%. HOSTMAKER is ranked 20 among the top 100 UK start-ups, and one of Forbes’ five fastest-growing businesses to watch in the UK. Home Service is an all-inclusive smart application that lets you manage every aspect of your Sansiri property – from before the ownership is transferred, through to moving in. With Home Service, you can follow news, receive updates on completion times, communicate with building management, report problems requiring repair, and receive status reports on work progress. 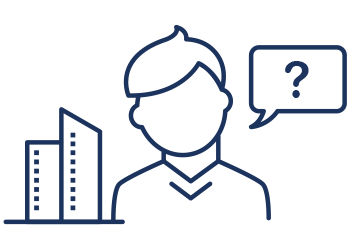 Our convenient app provides you with a direct line to your building management team, who are on hand to assist you with both day-to-day issues and long-term solutions for your rental/resale requirements. Available for download on the App Store and Play Store. For investors residing outside of Thailand, we recognise the importance of having a dependable representative who can provide hassle-free property care and management solutions. 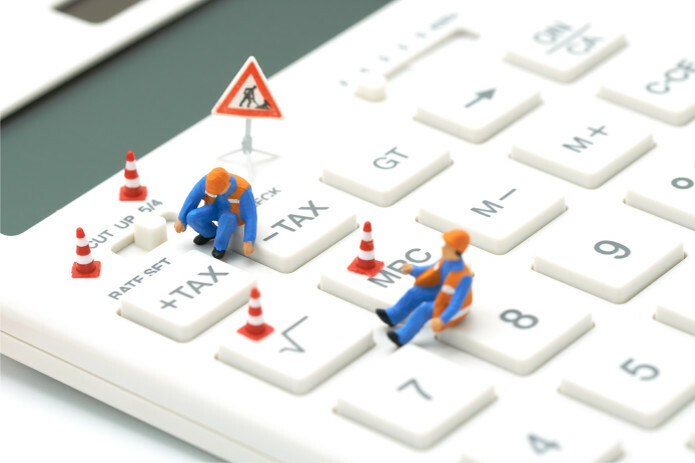 Our custom services aim to assist property investors by taking care of essential duties, such as evaluating maintenance issues, negotiating major repairs, coordinating with tenants to assess any issues they may have, organising monthly rental payments, conducting half-yearly reports on furniture and appliance conditions, and consolidating and invoicing utility expenses (if any). Our Home Care Service is designed to help you maintain every aspect of your property. Simply submit a request via Sansiri Home Service Application, and our professional team will be there to assist you. In conclusion, it’s not difficult to own property in Thailand, however as with everything else in life, there are processes and procedures that you need to understand fully. The best investments are those that offer the best returns. 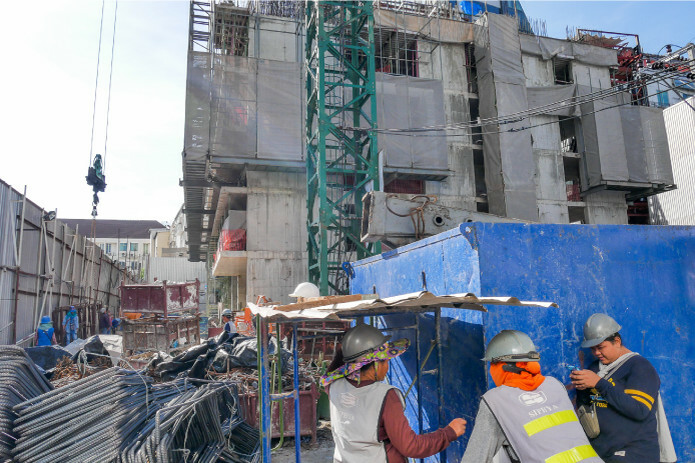 The best consultations and representation are given by a developer that is well recognised, has strong roots in the market and is the premier expert in owning properties in Thailand. We are here to assist you in any way that we can.